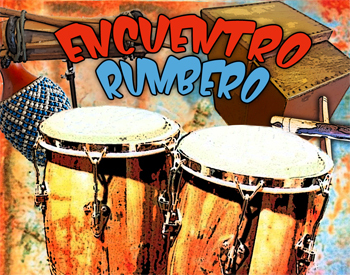 This all inclusive residential course is exclusively on Cuban Rumba and is presented in collaboration with Bombo Productions. We will be looking at rumba styles from the past up to the present day, covering Yambu, Columbia & Guaguanco in Havana & Matanzas styles. Are you looking to improve your percussion skills?…..
No matter if you are a beginner, have some experience or are an advanced player. We are passionate to help you to move on to the next level. We offer courses and e-learning resources that can make a real difference to your playing..
study opportunity for your level coming up soon. Sign-up with your email address. * written by Ravin (Raz) Jayasuriya, they include useful tips, notation and sound samples. Great for anyone interested in percussion.